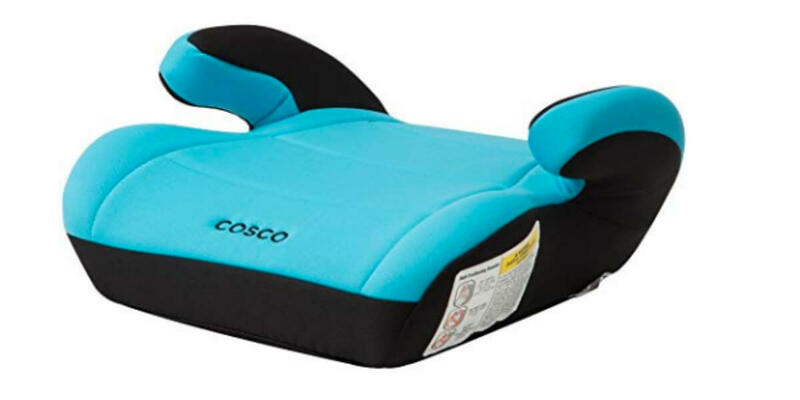 Get a Cosco Topside Booster Car Seat just $11 (Reg. 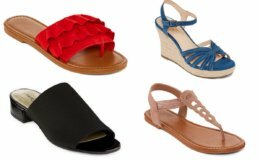 $24.99) at Amazon. This low price is for turquoise only. SECURE FIT – The Cosco Topside Booster Car Seat gives your little one the extra height they need so that your car’s seat belt will fit safely and securely on them. SUITABLE FOR 40-100 POUNDS – The seat is designed to hold children weighing between 40 and 100 pounds and from 43″ to 57″ in height. EXTRA COMFY PLUSH PAD – The booster helps make long rides more comfortable thanks to the plush padding on the seat. EASY TO MOVE AND INSTALL – Need to change cars? The lightweight design and compact size make it easy to move from car to car. It’s that easy! LEAVES CAR SEATS UNMARKED – The Cosco Topside Booster Seat has been carefully designed to leave your car seats unmarked. This will help keep your car seats to remain smoother, without the annoying indentations other seats leave behind. FREE Hershey’s Gold Peanuts & Pretzels Miniatures at CVS!